Help us determine who is in this photo. 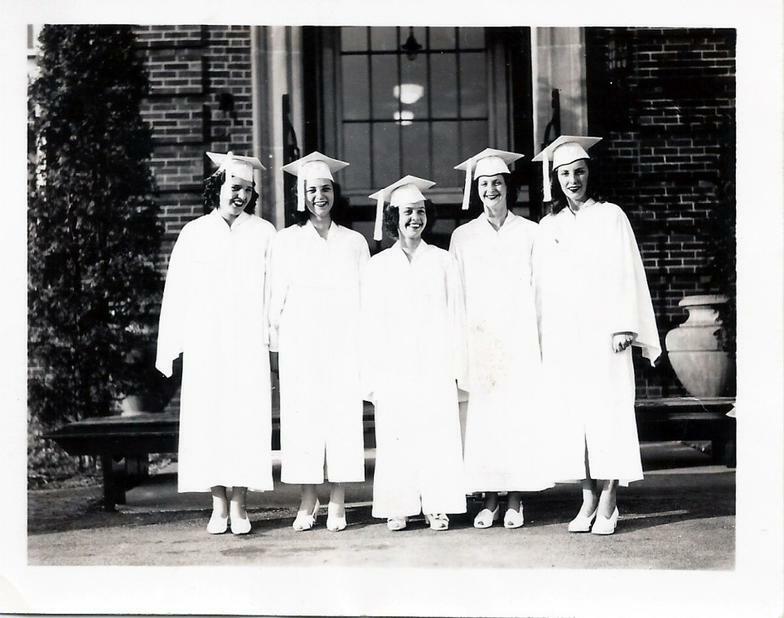 - Young ladies of a graduating class of Snowden Township High School in Library, Pennsylvania, circa 1940s. If you can give us any clues or information, please write to us at TheSouthParkHistoricalSociety@gmail.com.